Today marks the launch of Crows Nest’s winter menu. Our chefs have put together a selection of new dishes to keep you warm during these colder days and nights. Perhaps you’d like to start with grilled scallops w/ broad beans, fennel, pomegranate and cauliflower? For mains how about our middle eastern fish korma w/ bukhari rice and tamarind chutney? If you’re looking for a dessert to keep you warm our spiced bread and butter pudding w/ golden sultanas and ginger ice cream is not to be missed this season. 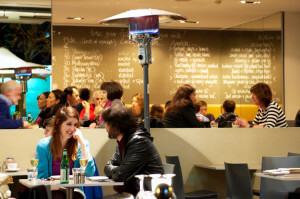 Our relaxed cafe style setting is also equipped with heaters (pictured). 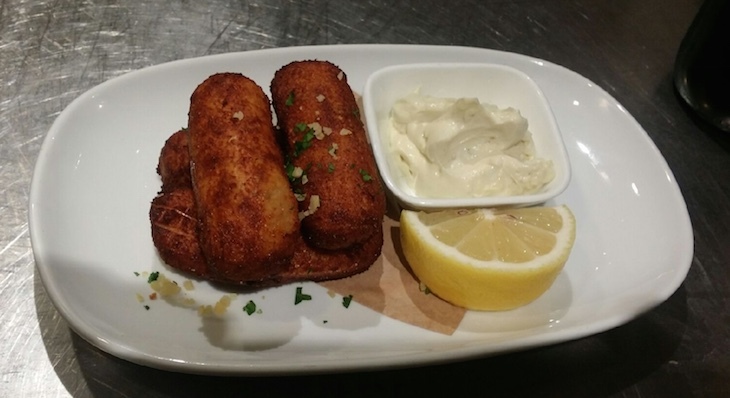 New on the winter menu at Kirribilli is house smoked salmon & dill croquettes w/ parsley & preserved lemon aioli. 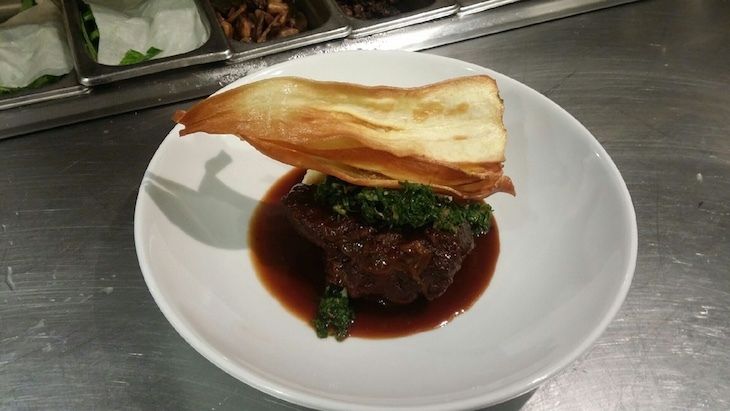 If you’re in the mood for something hearty, try our braised beef cheek with mash, salsa verde and parsnip chips. 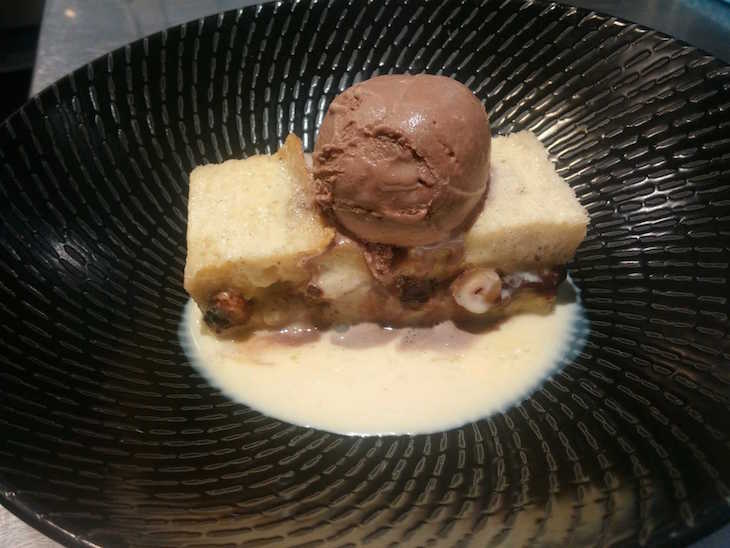 We challenge you to resist this chocolate and hazelnut bread & butter pudding w/ anglaise and belgian chocolate ice cream.